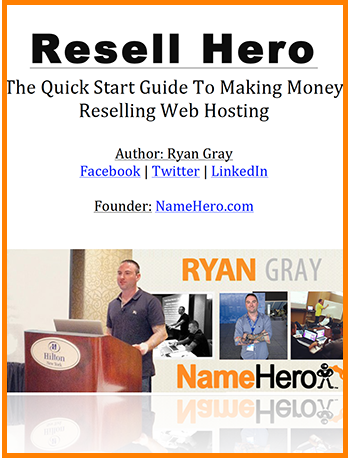 Here at Name Hero we consider ourselves experts at Reseller Hosting. We provide thousands of clients across the globe the ability to resell web hosting to their customers using our feature rich packages and high-speed cloud infrastructure. 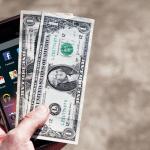 How Can I Offer Reseller Hosting To My Customers? 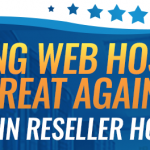 If you’re a web hosting reseller you most likely want to be able to offer a higher priced product to attract a larger audience to your company. Using our VPS hosting packages, you can easily set this up right inside of Web Host Manager. Basically you will want to create a cPanel account that will serve as the “master reseller” user and then assign them privileges. You have full control over the amount of resources a master reseller is allowed to use and can limit this based on number of accounts, disk space, bandwidth, or type of package. 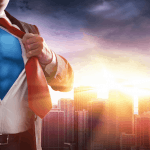 The good thing about using the Name Hero Cloud to deploy your Virtual Private Servers is you’re able to scale and expand as your business grows. 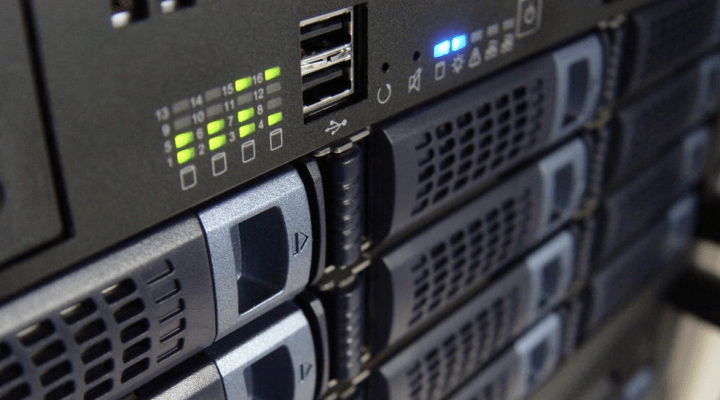 Unlike traditional hosting where you have a dedicated server with a limited hard drive, you can simply scale up your resources instantly inside of our interface. Coming this next year we’re going to be introducing our Cloud Dedicated Servers that allow you to scale to some insane levels. We currently have these available per request only; but will soon have them live on the site for everyone. Just as WHMCS automates the hosting experience for traditional reseller hosting, you can also use it to create master resellers. I’m working on a full video tutorial inside my VPS Hosting 101 course (coming soon) where I’ll go through how to set this up in an orderly fashion. Additionally, if you have no interest in offering Master Reselling this is also good to sell to your customers that have multiple websites that don’t want to cram everything into one cPanel. 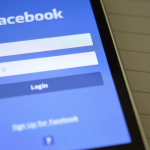 For example, if one of your customers is an advertising agency that needs the ability to host multiple domains, a Master Reseller account maybe a better option than selling them a single cPanel account. 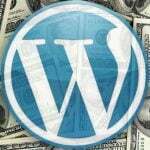 You’re also able to charge much more for these type of accounts increasing the revenue for your business. I’m trying to wrap my head around THE terminology – Master Reseller is one selling hosting space TO a reseller who then sells to their clients (who only need Hastings for their websites. Is that right? That’s correct. Master Reselling gives you the ability to offer “Reseller Hosting” packages to your own customers.